Learn Italian in Naples, the historic capital of the Catania region of south-central Italy. 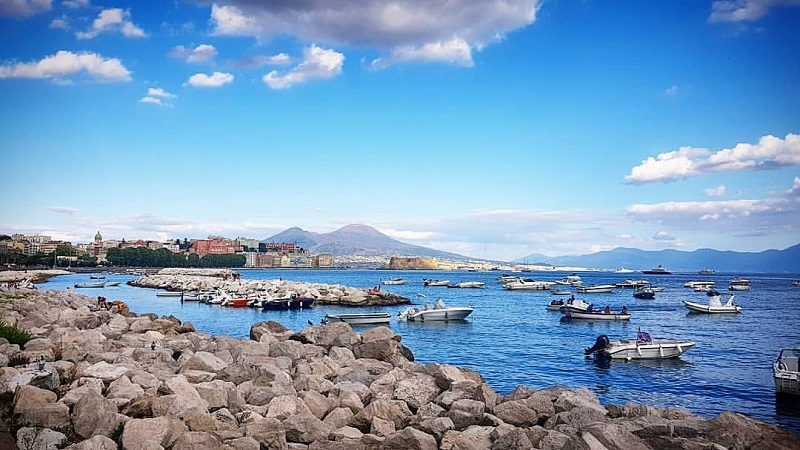 The city is one of the Italy's most deeply-routed cities in tradition, especially gastronomy, history and art, making it an ideal destination for students who would like to discover Italian culture as well as learn Italian in Naples. The historic centre of Naples is also listed by UNESCO as a World Heritage Site. The city has a population of approximately 1 million inhabitants, but a much larger metropolitan population. The city's metropolitan area is the second greatest in Italy and one of the largest in Europe. Lying on the beautiful Mediterranean coast, the city was founded between the 7th and 6th centuries BC by the Greeks and was given the name Neapolis, the Greek for "new city".